Elder abuse is a pervasive phenomenon around the world with devastating effects on the victims. Although it is not a new phenomenon, interest in examining elder abuse is relatively new. 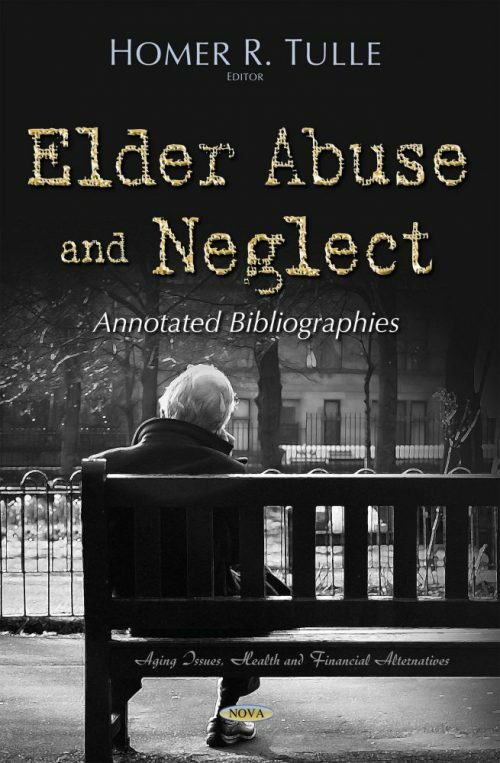 This book aims to provide an overview of the aetiological theories and measures of elder abuse. The book briefly reviews theories to explain causes of elder abuse and then discusses the most commonly used measures of elder abuse.